I have super sensitive skin and I’m pretty much allergic to anything. Even the cold! When it’s too cold outside I break out in hives. I actually looked it up – there’s a name for it. There’s a subset of people who are basically allergic to the cold and I’m one of them. Yup. Thanks Mother Nature…. Anyway – the point is my skin can unbalance really quickly. This week I was suffering BIG TIME. Head to toe coverage! And we couldn’t figure out why! Our gardener came and we first made up this whole story that some grass or ragweed or some other form of nature somehow flew into our window and landed on my side of the bed. So, the next night I slept on my husband’s side of the bed. And of course – it didn’t matter. I broke out in hives just the same. Then we changed the sheets and kept the window closed. Went back to sleep. Woke up itching like crazy. And I’m talking welts. Not little hives. These inflammations covered half of my knee. That’s how big they were. My hands couldn’t close. It was REALLY REALLY bad. I don’t think I ever had a response like this before. So – we decided FINALLY that it had to be the detergent. I was so TIRED by the time we came to this decision. It had been a few nights of restless / itchy sleeping by then. 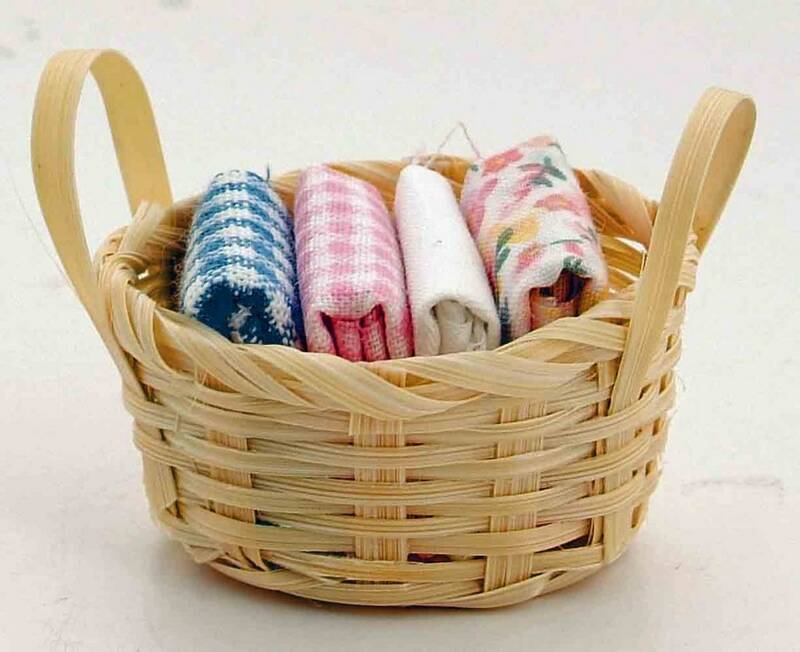 But Bill stripped the bed and washed everything in Tide Free and Clear – a detergent with no scents or dyes. Right up my alley. I couldn’t even sit on the couch because we have these blankets on the couch for the dogs and they were washed with that crappy cheap detergent too. Everything had to be rewashed. So, I just hung out on the rug with the dogs for like two hours overdosing on Benadryl waiting for the itching to stop. After the full wash and dry cycle I was ready to COLLAPSE. We didn’t have a comforter because ours was way too large to clean in our home. So, we lowered the AC and slept with a sheet. Needless to say I passed out. Three days of no sleep, a few tablespoons of Benadryl and no more itching was the trifecta of sleepy happiness. Point of this whole story – I love to coupon. I love a great bargain. But there is no way I am chancing another restless night with my sensitive skin. I’m sticking with what I know – Tide Free and Clear is all I need to stock up on and it’s all I need to worry about when the circulars come out each week. I will never go through this again! !